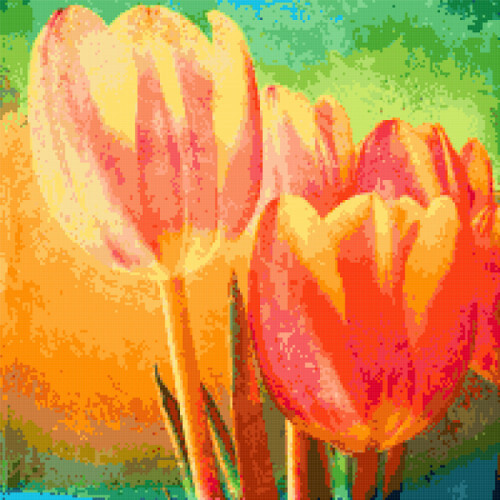 Pattern created from the image “Tulips” by Andrea Koerner, used under Creative Commons Attribution license (CC BY 2.0). 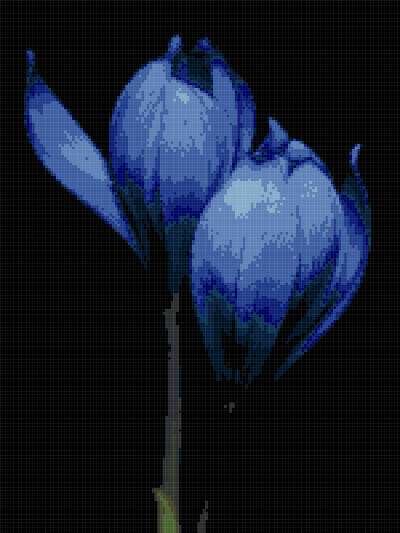 Pattern created from the image “Crocus” by Sergey Urzhumskov, used under Creative Commons Attribution license (CC BY 2.0). 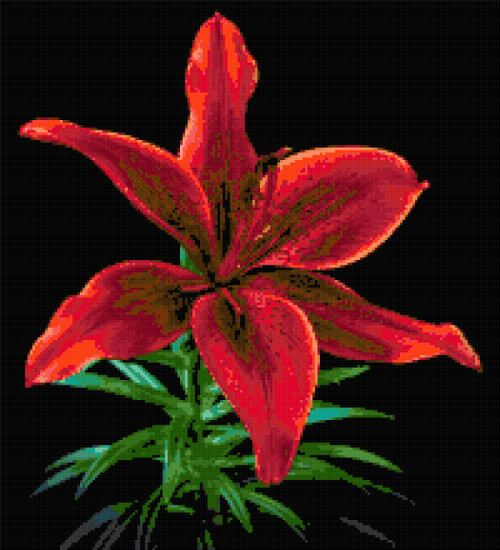 Pattern created from the image “Lilium” by Sergey Urzhumskov, used under Creative Commons Attribution license (CC BY 2.0).